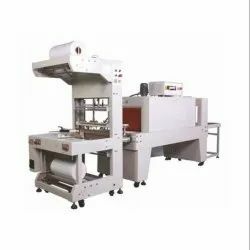 Leading Manufacturer of l sealer, shrink tunnels, heavy duty shrink tunnel, frontal feeding auto web sealer, automatic l sealers & tunnels and high speed side sealer from New Delhi. We introduce ourselves as an eminent manufacturer and supplier of L-Sealer. The offered product is to be used in line with the shrink tunnel. These L sealers are particularly designed by our veteran professionals in sync with universal accepted norms using most favorable quality components and refined technology under the direction of our quality specialist. Along with that, these L sealers are carefully checked on a mixture of parameters of quality to make certain high performance at users end. We are offering wide range of Shrink Tunnels to our clients. 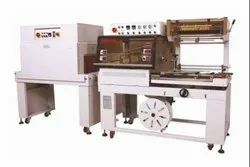 Made making utilization of top-class basic material along with cutting edge tools and machinery, these provided product is highly in demand. Besides this, these products are well tested to reach without any faults at the premises of our patrons. We are the leading manufacturers and suppliers of the Shrink Tunnels. 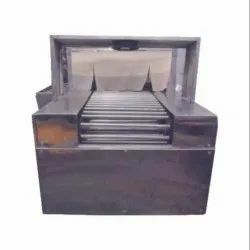 We are the leading manufacturers and suppliers of the Heavy Duty Shrink Tunnel. 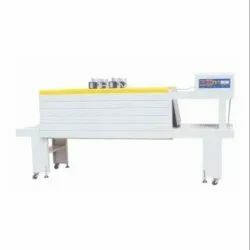 We are an acclaimed name engaged in offering our precious clients superior quality Frontal Feeding Auto Web Sealer. 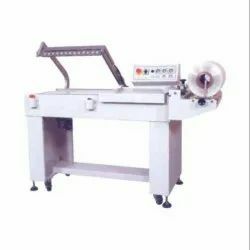 The offered sealer are smoothly developed in our highly updated manufacturing unit by consuming finest quality basic material and leading technology in accordance with universal accepted standards under the supervision of our quality expert person. In addition, patrons can avail these sealer from us at very suitable rate. 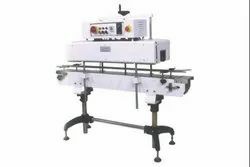 We are the leading manufacturers and suppliers of the Automatic L Sealers & Tunnels. 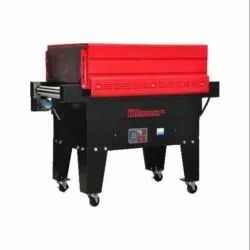 We are the leading manufacturers and suppliers of the High-Speed Side Sealer. 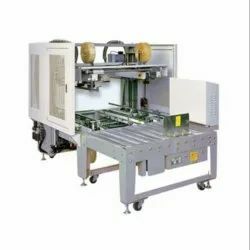 We are the leading manufacturers and suppliers of the Automatic Web Sealers And Tunnels. We are the leading manufacturers and suppliers of the Label Shrink Tunnel. Automatic Shrink Packaging Tunnel offered comes backed by latest technology support for lasting usage performance. 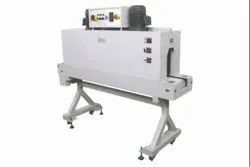 Looking for L Sealer & Shrink Tunnel ?